Fever blisters are tiny blisters usually located near or in the mouth. It is an infection of herpes simplex virus Type-1. There are many over the counter drugs available, but they may not be as safe and effective as home remedies to treat fever blister. In this article, you will find easy home solutions to get rid of these painful sores quickly. 1. 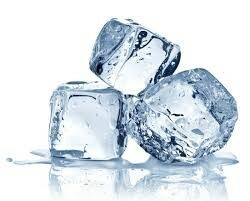 Application of ice- This is the simplest way to treat cold sores. It reduces swelling, inflammation, pain and prevents the spreading of infection. Take an ice cube. Wrap it in a cheesecloth and gently apply on the affected part. Repeat this every hour until you are relieved. 2. Green tea bags- Take a cup of boiling water and a steep green tea bag in it for a few minutes. Strain the tea bags and gently press it over the fever blisters. Repeat this for 30 minutes several times a day. Green tea contains tannic acid that is antiviral. Also, it contains antibiotics that promote healing. 3. Egg and yoghurt- Take 1 teaspoon of curd. Add 1 teaspoon egg white and a few drops of honey to it. Mix the ingredients and apply the paste on the sore. This will soothe the blisters and will relieve the symptoms. 4. 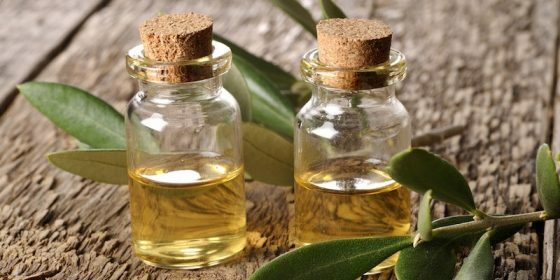 Tea tree oil- This oil has been used since ages to treat skin problems. It is antiseptic, anti-inflammatory and anti-microbial. Dilute it with equal amount of olive oil and apply on the affected part. Repeat this several times a day to treat fever blister. 5. Whole milk- Whole milk contains monocaprin that is antiviral. It contains immunoglobulin and calcium that fight against viruses. Just soak a cotton ball in milk and apply it to the sores. Repeat this several times a day till you get relief. 6. Onion- It is anti-inflammatory and relieves the symptoms. Grind onion and extract its juice. Soak a cotton ball in this juice and press it on the blisters. Repeat this several times in a day. 7. 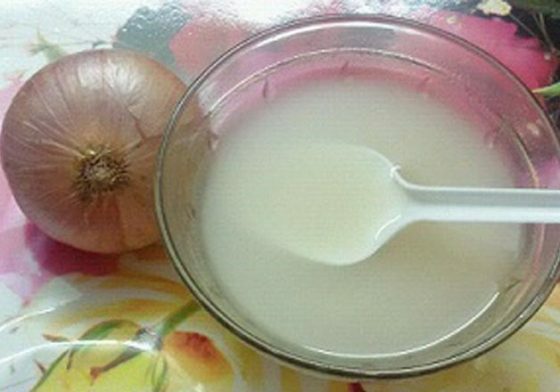 Garlic- Garlic is antibacterial and antiseptic. It promotes healing. 8. 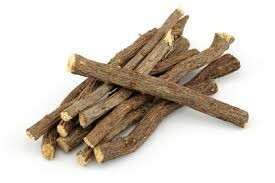 Licorice- Glycyrrhizin present in licorice reduces inflammation and fights against virus and bacteria. It promotes healing and reduces redness and swelling. Grind licorice root to form a powder. Take 2 teaspoons of this powder and add half teaspoon water to it. Mix well to make a paste and apply it on the blisters. Repeat this 4 times a day. It may take a few days for the blisters to disappear. * Please avoid this if you have hypertension. 9. Aloe Vera- Extract the gel of Aloe Vera and apply it directly over the blisters. This will not only cure fever blister in a few days, but also prevent them from spreading. Next time when you suffer from these tiny, contagious and painful sores, try above mentioned home remedies to treat fever blister. Refrain yourself from using lipstick and other cosmetics or they will worsen your symptoms.Change your toothbrush once the blisters disappear.